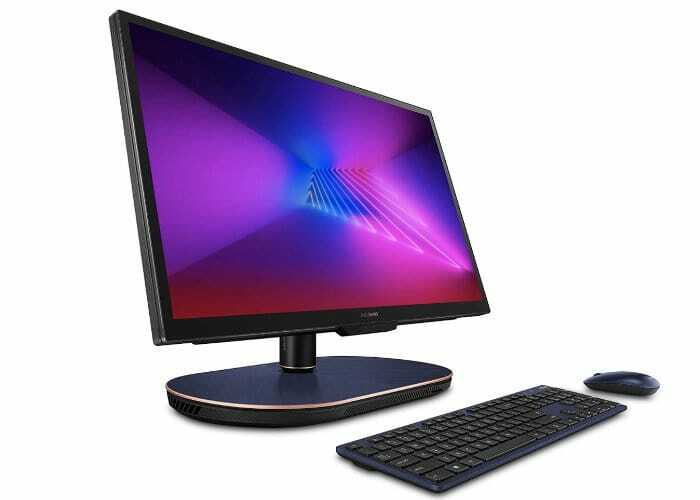 Asus has today unveiled a new addition to its range of desktop PC systems announcing the availability of the new Asus Zen AiO 2 all-in-one desktop. 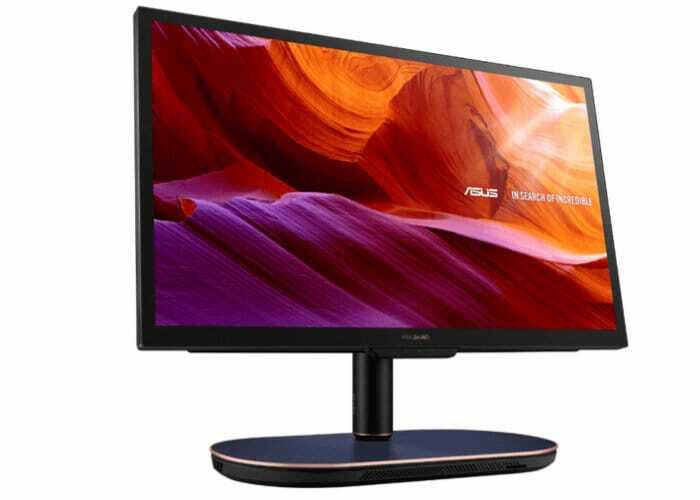 The Asus Zen AiO 27 Z272SD-XH751T is now available to purchase from online retailers such as Amazon and NewEgg as well as the official Asus website. Equipped with a 4K 27-inch touchscreen the sleek all-in-one desktop PC features a hidden wireless charger in the base allowing you to discreetly charge your smartphone or tablet while at your desk. Internally the system is equipped with an Intel 8th Gen Core i7-8700T processor supported by a Nvidia GTX 1050 GPU and 16GB of RAM. Storage is provided by a 2TB hard drive and 512GB PCIe SSD. Connections on the all-in-one desktop PC take the form of a Thunderbolt 3 port, 3 x USB 3.1 Type-A plugs, 1 x USB 2.0 jack (also Type A), HDMI out and HDMI. The Asus Zen AiO 27 Z272SD-XH751T is now available to purchase priced at $2,000. For more information and full specifications jump over to the official Asus website by following the link below.